The battlefield hasn’t changed much in the last day. Misratah is still under siege and there’s no clear strategy to get out of the stalemate. Anyway, in spite of the often underlined lack of training, “Mad Max-like vehicles” (as someone dubbed them) and limited NATO air support (we have analyzed the reasons for the presumed lack of air strikes many times in the previous Debriefs), a group of rebels is resisting to an organized and better equipped army. 9:49pm Libyan government forces continue to attack anti-Gaddafi fighters in the rebel-held town of Misurata, AFP reports. Fierce fighting is ongoing in the city, about 215km east of Tripoli – which has seen battles rage for more than 40 days since the start of the uprising. Doctors said last week that 200 people had been killed there since fighting began. Many have asked me if it is possible, basing on the picture and footage available, to determine the type of aircraft involved in the blue-on-blue accident. The answer is obviously: not. That type of bomb is used by many aircraft. 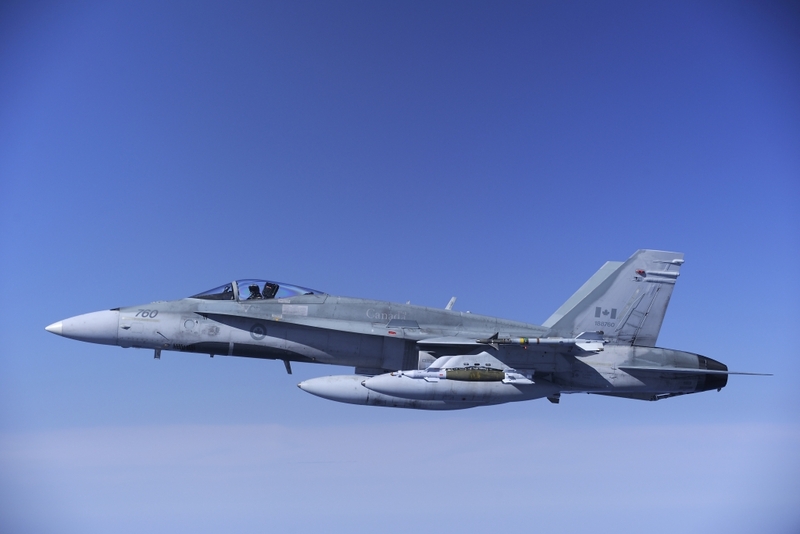 So far, analyzing the pictures made available by both the various air forces involved and by AP, Getty etc., I think I’ve seen that type of LGB (same colors etc) attached to the CAF CF-18s (see official Canadian Force Combat Camera pics below), however, this obviously doesn’t mean that Canadian planes were involved in the friendly fire incident! Furthermore, a bomb dropped on the wrong target is not always a pilot’s fault. It could depend from a wrong designation made by the JSTAR (if available), by an incorrect information gathered by ISR platforms, by a wrong description provided by an UAV performing the AFAC role, a faulty lasing system, and so on. So, whose bomb was the one dropped on the rebel column is not as important as understandy why it hit a “friendly” target. 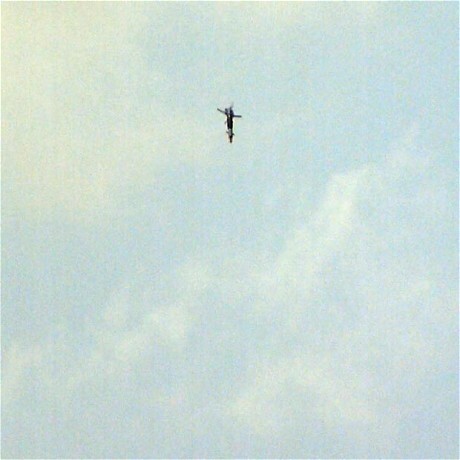 In order to prevent further blue-on-blue accidents and to avoid being bombed by NATO aircraft as happened on Apr. 7, when the second such incidents in a week was caused by a GBU-12 dropped by an allied plane on a rebel tank column as it advanced from Ajdabiyah to the disputed oil terminal of Brega, the rebels have decided to paint the roofs of their vehicle in pink color. As soon as the information spread (I tweeted the link to the Reuters news too), I received many questions, either on Twitter or via email, asking about the opportunity to paint vehicles’ roofs considering that targeting pods give the pilots black and white images. Actually, what must be said is that it wasn’t a good idea to advertize such a news because this will soon lead the loyalist to do the same on their vehicles and create even more confusion on the battlefield. Even if I’ve never seen videos showing color footage from a Litening pod, I know that it uses a CCD camera that can provide hi-definition color images (I’m not sure Sniper pod can do the same), that can be of some use during daylight. Someone might think that the entire identification and targeting phase of an air strike during a CAS sortie is done without the need to have a prior visual ID of the target. Some non-aviators imagine that modern sensors have taken a lot of the skill out of identifying targets, but the reality is rather different. There’s no denying that the sensors are highly sophisticated pieces of equipment, but the pilot must first locate the target, or at least its approximately position, and then slew the sensor on to it: the aircraft needs to know what it’s pointing at. If the pilot can’t do this, the search and acquisition of a target is still possible, but it can take a hell of a long time. Orchard describes many CAS missions requiring many orbits above the target area to get a visual ID of them before targeting, hence the possibility to visually identify them because of the roofs’ color ain’t that bad. What the RN pilots let the reader understand is also that the correct description of the position of the target, coming from a two way radio contact from a JTAC on the ground is paramount to get a correct identification of the enemy vehicle and to be cleared, in accordance with the RoE to attack it without the risk of friendly fire. 1) Two Italian Air Force C-130Js (operating under UN flag) flew on Apr. 8 from Brindisi to Benghazi – Benina, to carry 15 tons of aids and to embark 25 wounded Libyans from Misratah. Later on the same day, according to the Associated Press news agency, the European Union would be ready to put the boots on ground and launch “a humanitarian mission” in Libya’s Misurata within several days, but only if it has United Nations backing. Anyway, the Italian mission to Benina should mean the airport is still in the hands of the rebels. 2) Nothing really new from public channels when the weekend comes. Even the French, which have been extremely talkative, did not publish any further update since Thursday. Dealing with the Norwegians, total mission count as of Apr. 7 is 42 (28 under NATO command), and the classic “ground targets engaged also last 24 hours” statement. 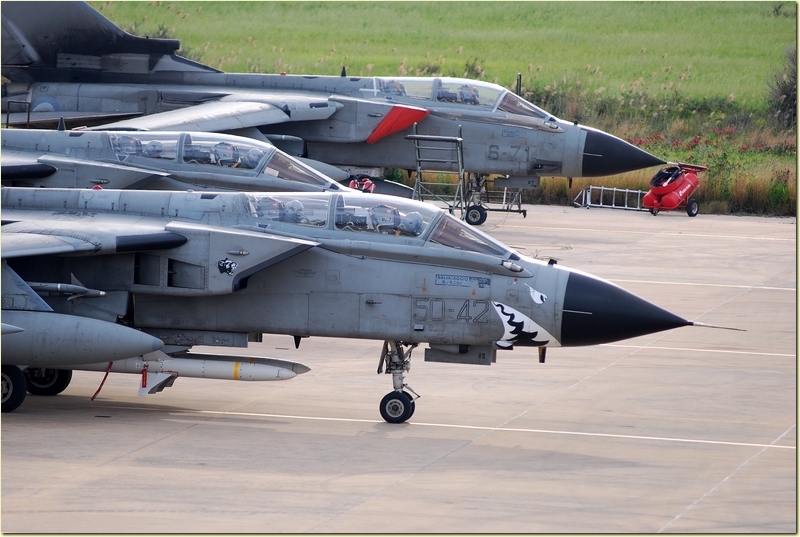 Dealing with the Italians, the daily press release from the MoD provides nothing more than the count of the missions flown: 9 in the last 24 hrs (117 in total), 4x Typhoons, 3x Harriers and 2x Tornados. Noteworthy, the number of missions flown by the Tornado ECRs is dropping, probably as a consequence of lack of SAM and radar sites. 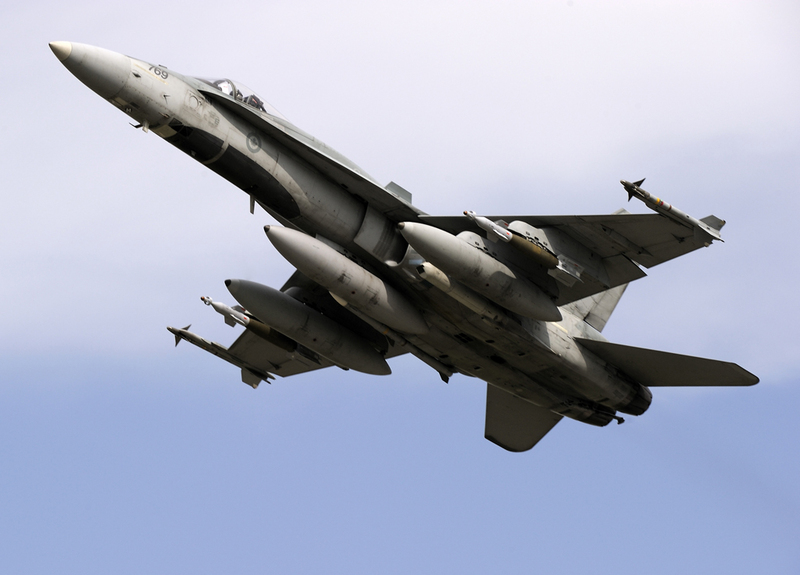 For instance, perhaps for the same reason, the USN Growlers are flying some “single ship” sorties out of Aviano.